ITS’ A melodic celebration! 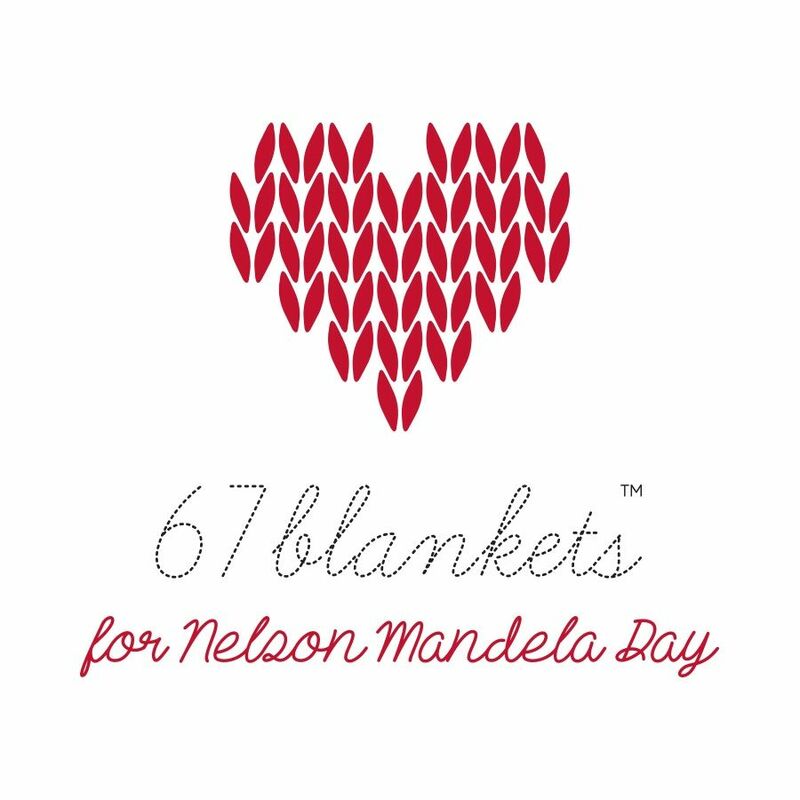 67 Blankets for Nelson Mandela Day invites you to join the party at the Linder Auditorium on Sunday 27 January 2019, when the Mozart for Mandela event will see hundreds of “KnitWits for Mandela” embarking on their fifth Guinness World Record attempt in five years. This is to get mo st people crocheting in one place simultaneously. To mark this special occasion, 67 Blankets is inviting you to bring your crochet hook and crocheting (and your love of classical music) to the Linder Auditorium in Johannesburg on the day, as together South Africa’s KnitWits set out to crochet away for at least 27 minutes in a bid to clinch yet another world record to add to their arsenal. The Wits Food Programme is made up of several projects including the: Wits Food Bank, which offers quick relief by distributing food parcels to students. Food parcels comprise non-perishable food items such as peanut butter, tin foods, rice, pasta, noodles, mielie meal etc. The items are acquired through donations from staff, students, public and corporate donations. It is important to note that participants need to be seated by 1:30pm, registration starts at 12 noon at The Linder Auditorium and the record attempt begins promptly at 2:15pm. 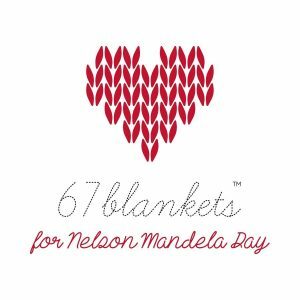 Because the Linder Auditorium’s seating is limited to 1060 people, anyone interested in joining the Mozart for Mandela record attempt must confirm their attendance by emailing info@67blankets.co.za by Monday 21 January, with the subject line “Mozart for Mandela”.